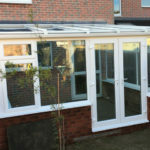 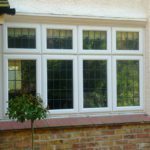 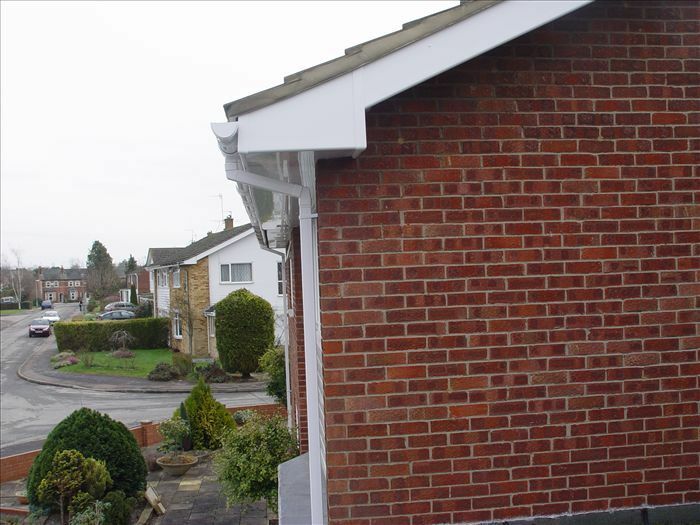 All timber is removed, we do not cover the existing fascias, soffits and bargeboards with thin refurbishment board. 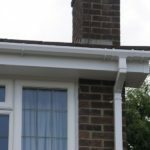 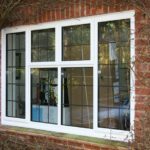 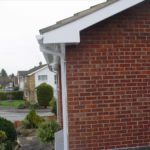 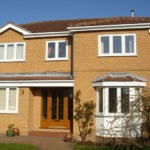 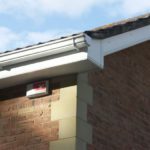 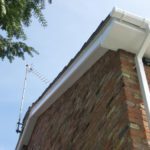 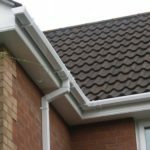 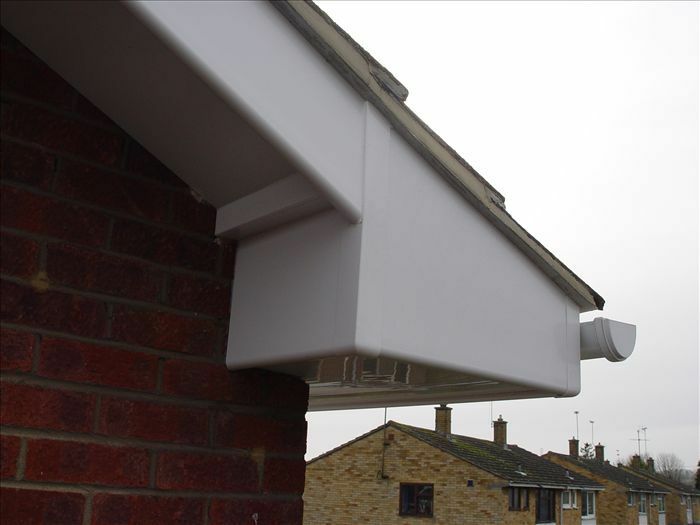 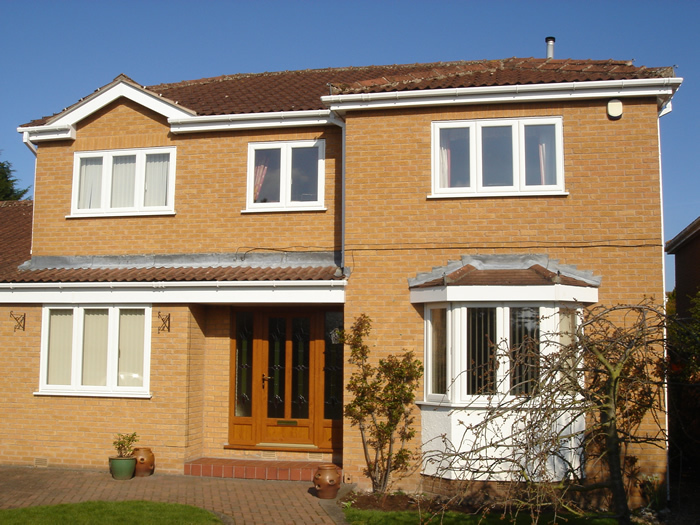 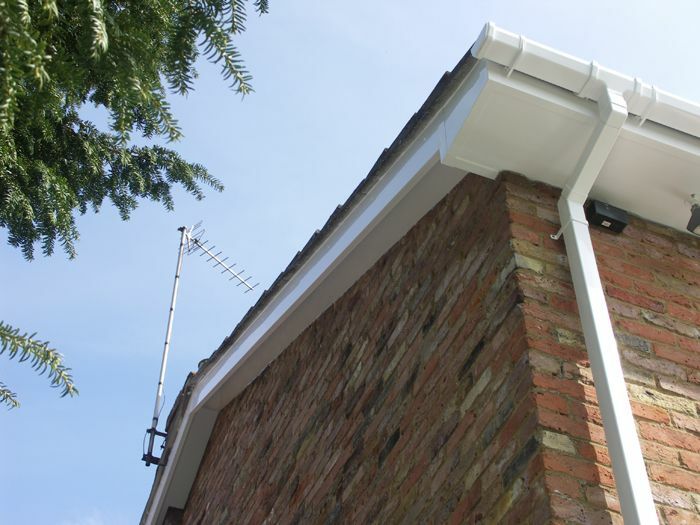 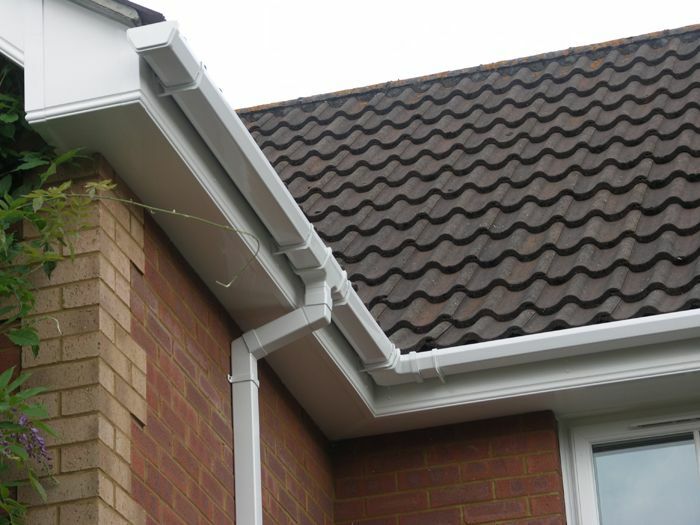 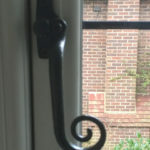 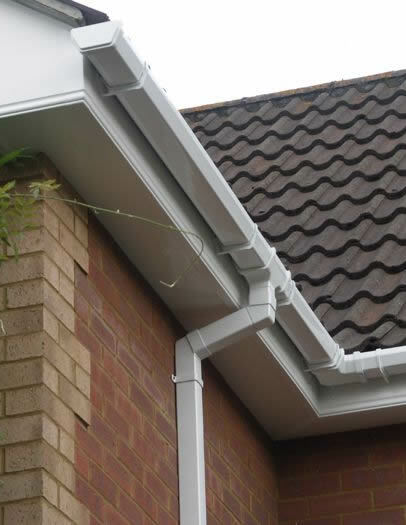 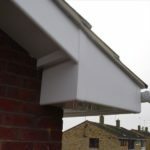 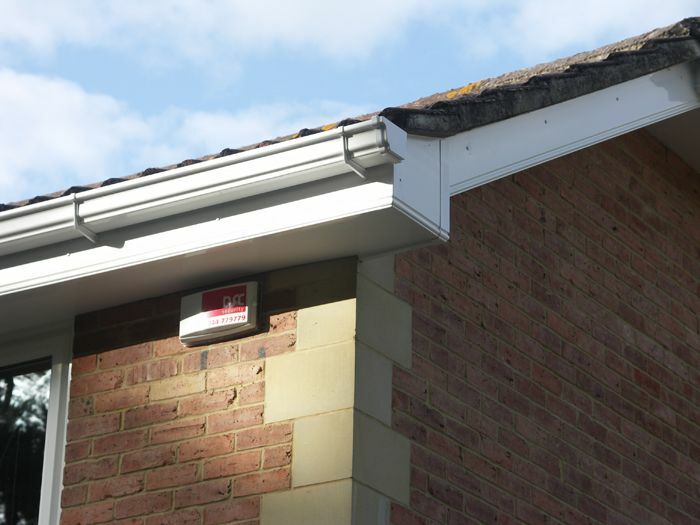 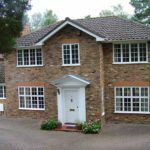 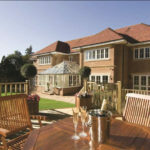 We offer a choice of seven designs of fascia board including four with decorative moulded edging. 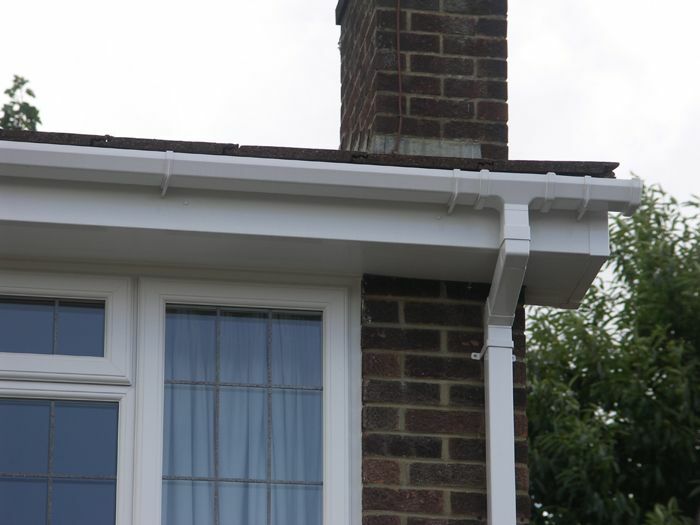 To complete our range, we have 4 different styles of cladding, all of which are not hollow but strong cellular PVC, available in White, Mahogany & Light Oak.